The Denver real estate market has always been a jewel of the state. Its popularity lies in its laid-back attitude with access to a unique entertainment options upheld by a resilient community infrastructure. But like all cities, even Denver took a hard hit when the housing market tanked a few years ago. But in true Rocky Mountain spirit, Denver has surged back into contention according to the Standard & Poor's Case-Shiller index of 20 leading cities. There are stories circulating right this minute about people who have listed their homes in Denver only to watch the offers start rolling in less than 24 hours later. If you're looking to buy in Denver, now is the time to get started because prices are only going to go up from here. What gives Denver real estate its resilience? 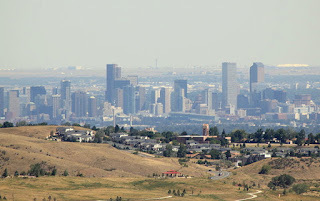 There are a few characteristics of the Denver real estate market that have allowed it to bounce back from the edge of doom and make a surge to the forefront of the American markets again. Jobs for everyone. Denver has seen faster-than-average job growth, posting a 3.1% year-over-year gain. Home prices get right. According to Case-Shiller, Denverhome prices were up almost 10% year-over-year--also, Zillow's home value index reveals Denver peaking at $234,200. High times. Believe it or not, the approval of medical marijuana in the state has filled its coffers with funds to tackle infrastructure projects. A good mix. The way Denver conveniently and smartly mixes its commercial and residential amenities is both ingenious and unique. Walk or ride. Denver residents love the way the city embraces its pedestrians just as much as its motorized traffic--walkways make moving through the city a pleasure. Denver’s residents get around using their legs, bicycles, and the light rail. Light rail. As of April 2013, the rail serves 47 miles of track with more track planned for the future. It’s popular with Denver residents who would rather not own a car. Instead, they get around on foot or by bicycle. 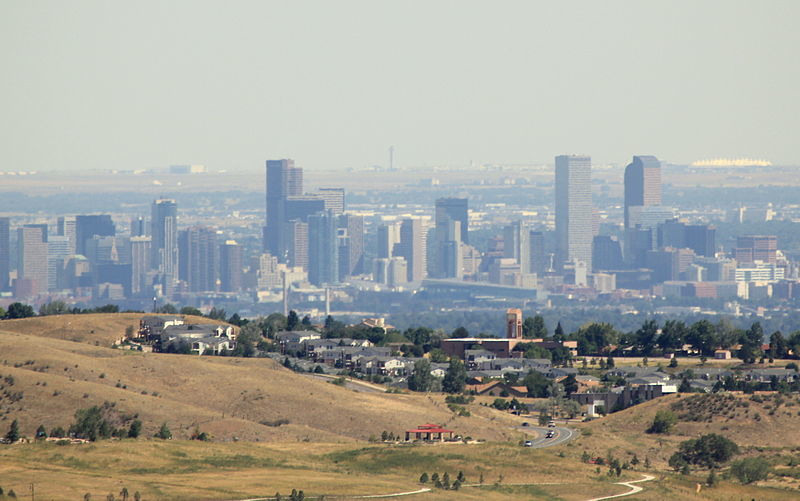 Which Denver real estate areas are hot? There are so many areas in Denver that make this city something worth talking about--here are a few and what gives them such potential. Baker. Easy access to downtown, to other neighborhoods, and to the freeways. Berkeley West. A unique combo of residential comfort with shopping splendor. Stapleton. Parks and attractions all within walking distance. 5 Points. An up-and-coming, quickly gentrifying neighborhood, this is where it’s at. Highlands. One of Denver’s most famous neighborhoods gets featured on shows like Diners, Drive-Ins and Dives all the time. A walkable neighborhood with great bars and restaurants you are sure to love. And the list goes on and on--some quick research will uncover a wealth of Denver real estate options for you to consider. If you’re looking for a reasonably priced starter home in Denver, one of the best places to check with is the we buy ugly houses people. They pay cash for ugly houses, renovate them, and then sell them at or below market rate. Ask your realtor about them after you decide on your new neighborhood. About the author: Kirk Johanson is a real estate investor, expert, and blogger who lives near Denver, CO, the best city in the country for people who like to play as hard as they work.